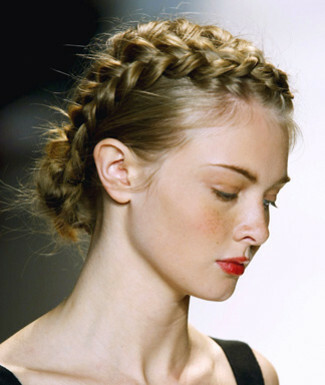 BRAIDS ARE SO HOTT THIS SEASON, WERE SEEING THEM EVERYWHERE. CELEBS ARE ROCKING THEM FROM LUNCH DATES TO THE RED CARPET. 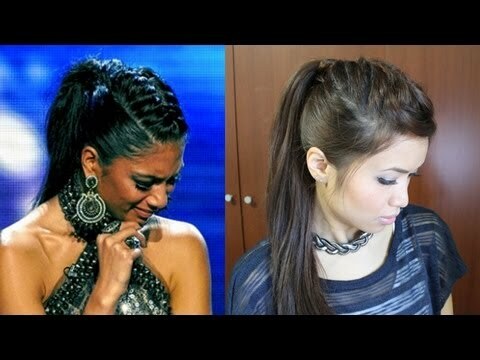 THIS STYLE CAN BE WORN IN VARIOUS WAYS TO SUIT THE LOOK YOU DESIRE. WE HAVE ONLY CHOSEN A FEW THAT ARE APPEALING.